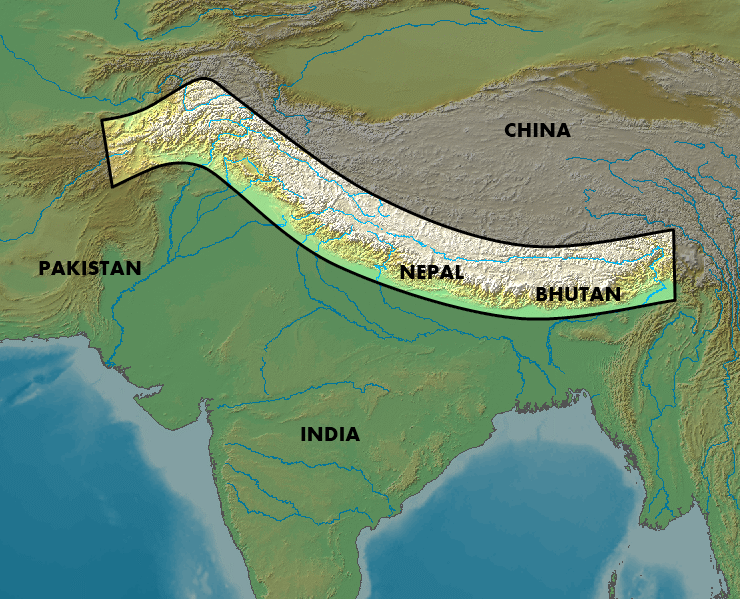 The Hump, the Himalayan air passage used to transport supplies from India and Burma to China, was notoriously dangerous. There were no reliable charts, no navigation aids, little training, and terrible weather. It wasn’t uncommon that monthly losses could be up to 50% of the total aircraft in service. 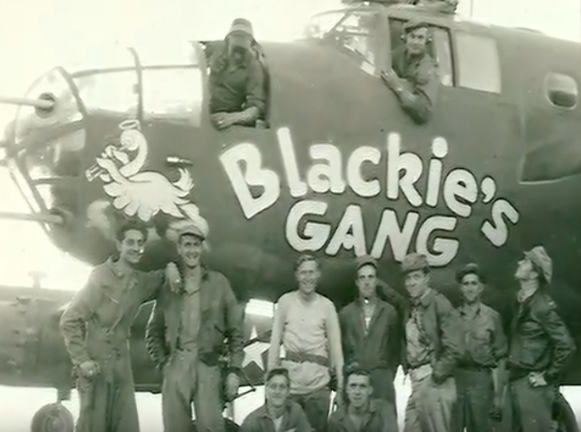 Starting with just two C-47s and two British Bren light machine guns, Blackie’s Gang was responsible for rescuing 127 Allied airmen. What they did was daring work. They parachuted medics in to aid downed crewmen, dropped blood for transfusions, and fought with Zeros. But Porter would be fated to give his life to the cause. On December 10, 1943, Porter and his crew rushed to the aid of a downed C-47 when an onslaught of Zeros pounced on their B-52. 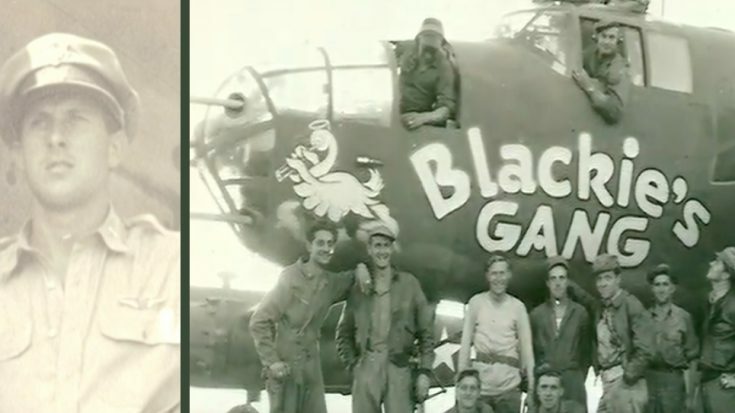 Rescuing until the end, Porter shoved his surviving co-pilot through the hatch before the B-25 smashed into a ridge. The explosion claimed Porter and four others. Fast forward to 2011, when a man named Klayton Kuhles located the site of the crash. 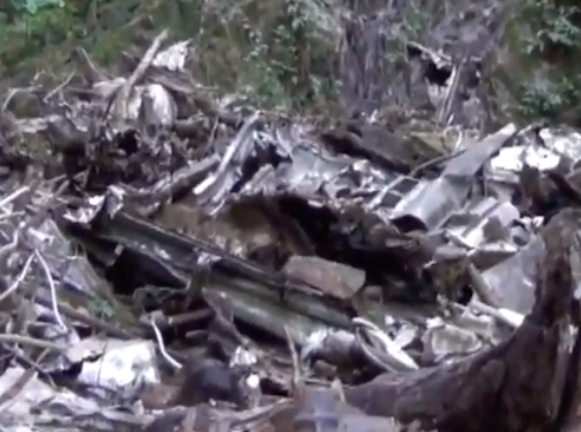 Kuhles has made it his life’s mission to recover WWII planes along the so called treacherous Aluminum Trail. 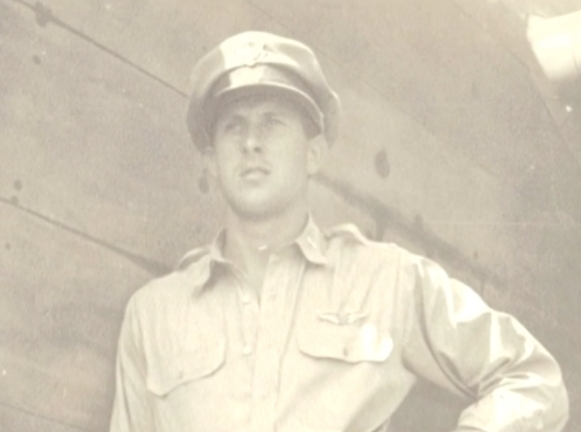 Risking his own life on countless occasions, Kuhles has single handedly located 22 crash sites, accounted for 193 airmen, and worked to reunite their remains with their families. Though Porter’s crash site has been known for years, the difficulty of the pass and the slow process of government excavations and DNA testing means that he still hasn’t come home. See the footage of the crash site below.